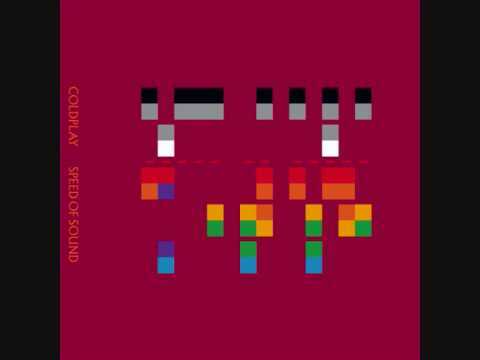 "Speed of Sound" is a song by English alternative rock band Coldplay. 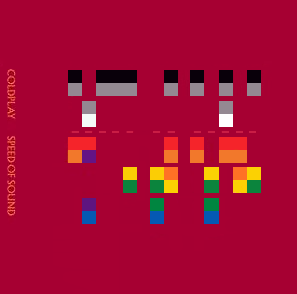 It was written by all members of the band for their third album, X&Y. Built around a piano riff, the song builds into a huge, synthesizer-heavy chorus. It was released on 23 May 2005 by Parlophone Records as the lead single from the album.